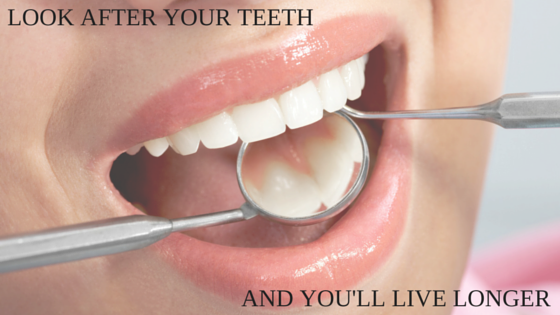 We all know that dental hygiene is important, yet many of us never give it a second thought. Well, it might surprise you to learn that this aspect of healthcare can tell us a lot about our general health. A recent study suggests that those of us with poor dental health will live shorter lives than those of us with healthy teeth. The study was in the Community Dentistry and Oral Epidemiology 2015 and has some interesting findings. When you make the decision to get dental implants, it is quite an investment. You want your new teeth to last you the rest of your life, which is why you have to care for them in the best possible way. While thousands of people have these implants each year, there are still people who aren’t don’t know how to maintain them. 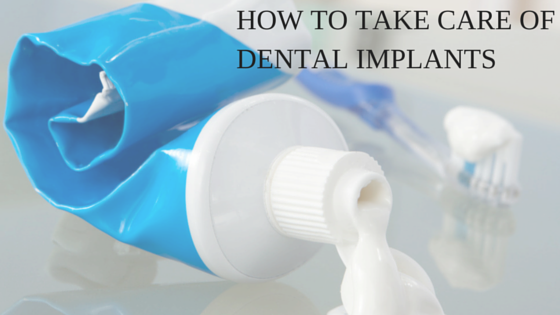 If you don’t keep the implants clean, you could have some serious problems in the future. 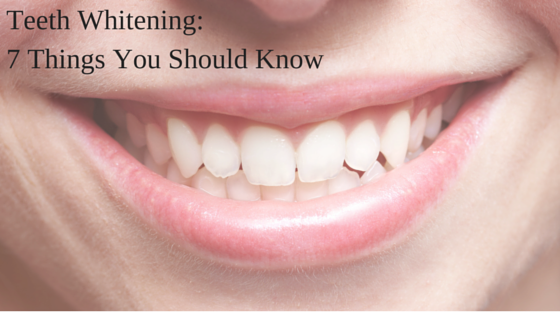 Improving your current oral hygiene routine is the best way forward. Read our guide to help you along the way. 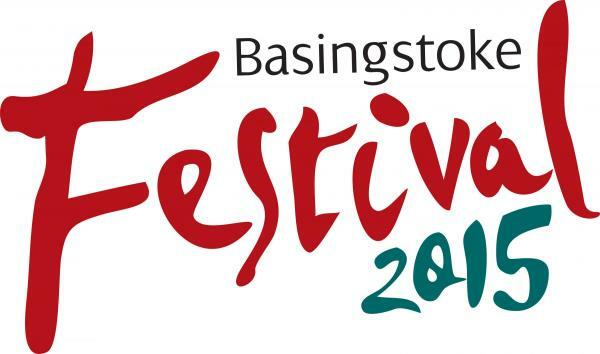 Smile Basingstoke, it's Festival time!